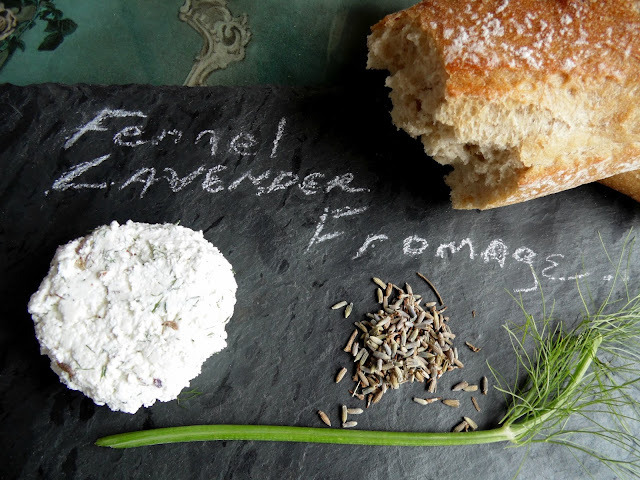 This afternoon I made some fresh fennel lavender fromage to lunch on. It was delightful. I thought I would quickly share so you can enjoy too. 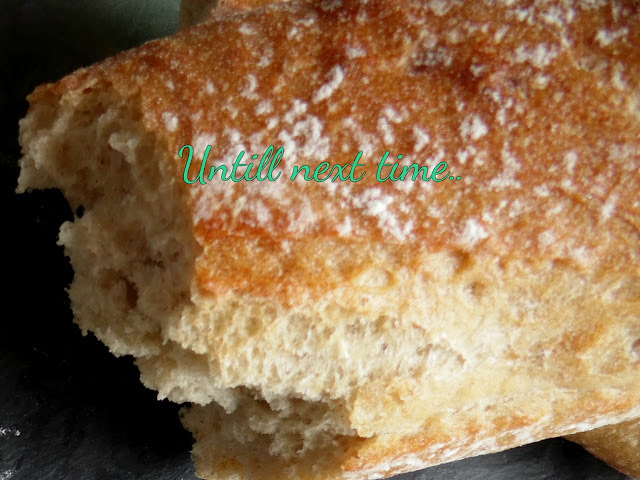 Once your cheese has cooled your are ready to add the extra ingredients. 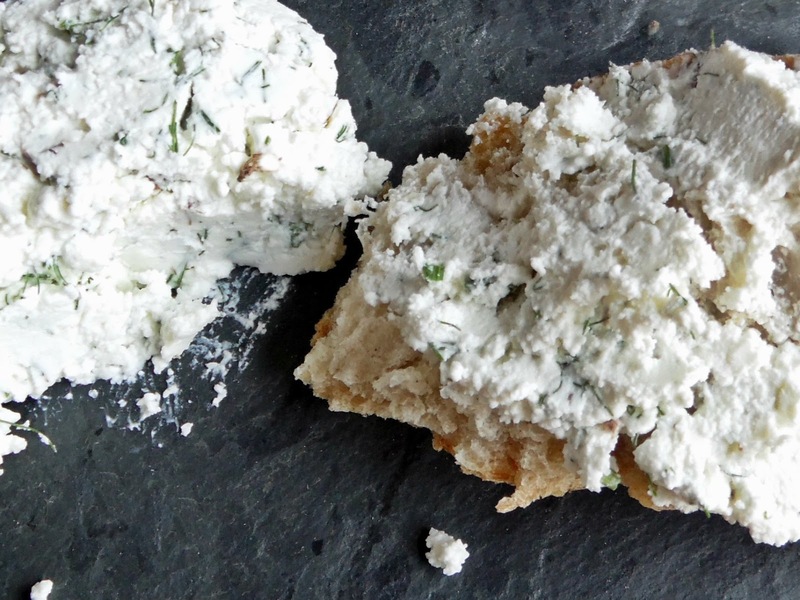 (You can also make this with goat cheese if you prefer). 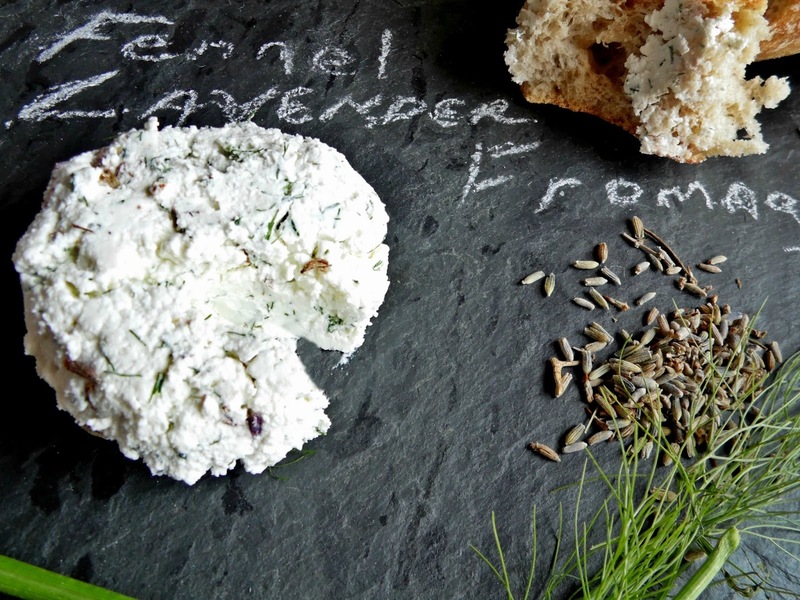 For each 1/4 lb of fresh cheese add 1/4 cup snipped fennel leaf and a heaping tablespoon food grade lavender. Mix well into the cheese, using your hands or a wooden spatula. Lastly stir in a teaspoon honey, a bit more if you have made goat cheese. Put into a mold to set, or shape with your hands and wrap with cheese paper until ready to serve. 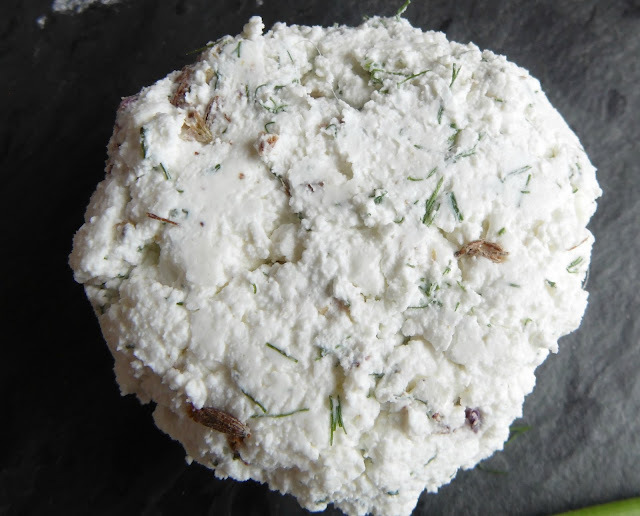 This is impressive set out on a cheese tray at your next party, or perfect for a wine and cheese picnic, or like I did today, slathered on a french baguette and enjoyed with a cup of Earl Grey Lavender tea. The bergamot lavender of the tea nicely complemented the anise, lavender , sweet honey flavor of the cheese.